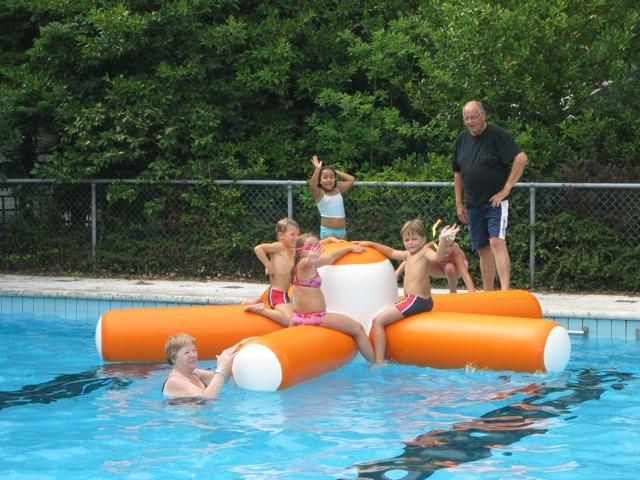 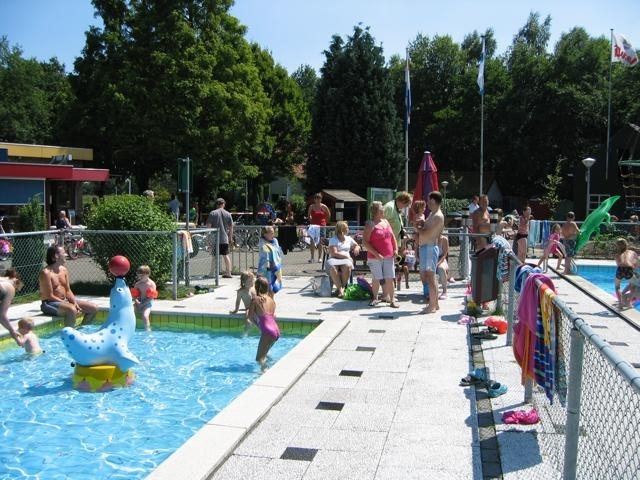 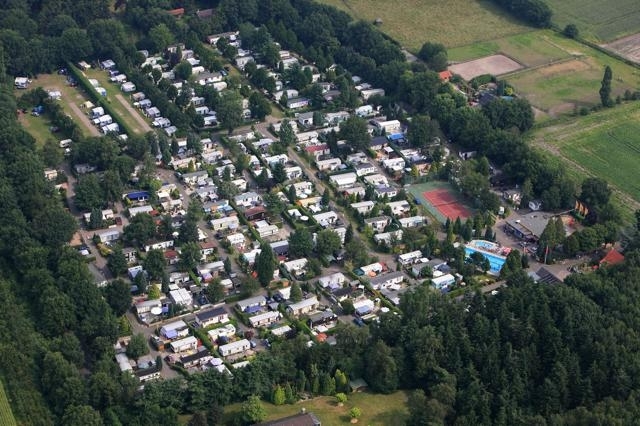 Campsite Liesbos is a nice 3-star family campsite, situated in a calm environment only 5 kilometres away from the centre of “Oranjestad” Breda. 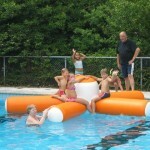 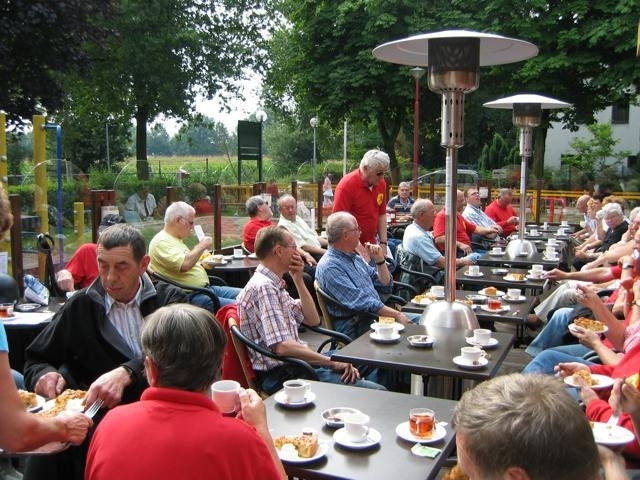 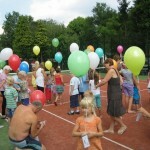 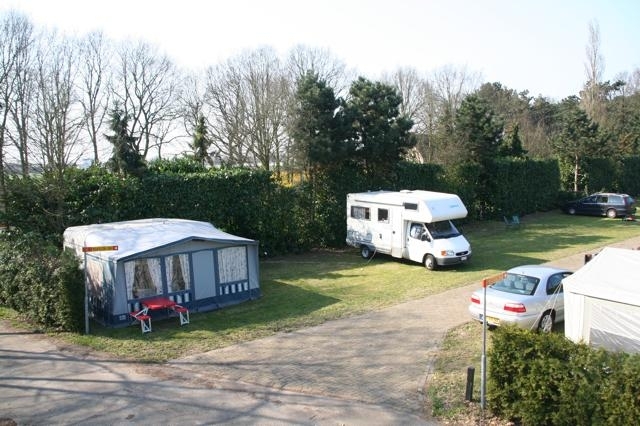 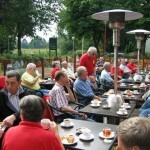 The campsite is the perfect start for many excursions in beautiful burgundian Brabant. 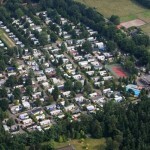 Our campsite has 185 permanent and over 50 tourist plots. 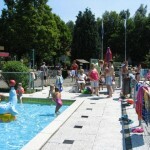 The tourist plots are 80 square meters big and have 6 ampere electricity and CATV-connection. 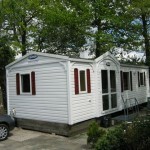 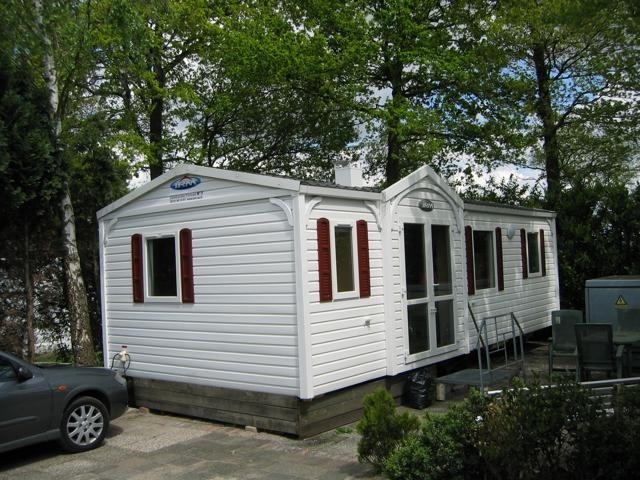 We also offer completely furnished caravans for a maximum of 4 persons. 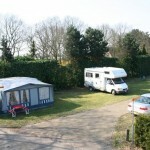 For motor homes we have a service station for renewing water. 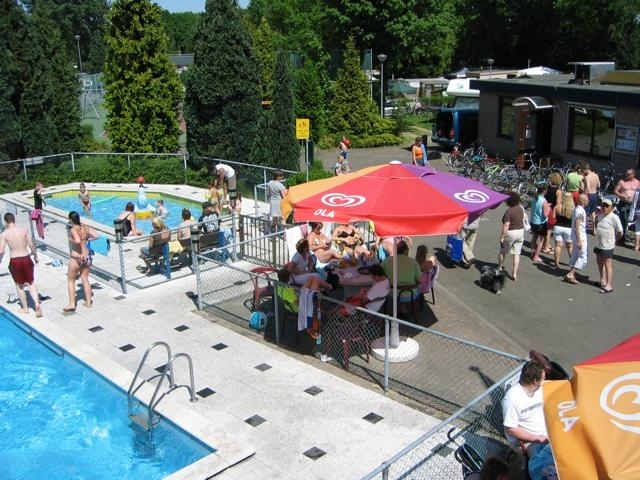 At our campsite you will find among other things the following facilities: clean sanitary facilities, a heated outdoor pool with children’s pool, tennis courts, a table tennis table, sports field, playground and a bike rental. 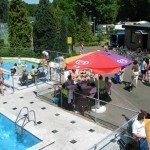 In our camping shop you will find fresh bread and some other necessary groceries. 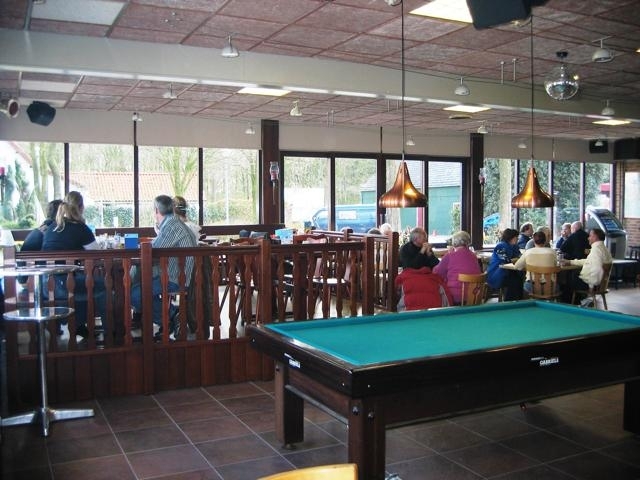 We have a snackbar and our cafeteria is the perfect place to sit down for a drink or to play a nice game of snooker or darts. 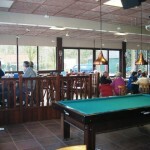 At our reception you will find all information about the attractions and the many cycling- and hiking possibilities. 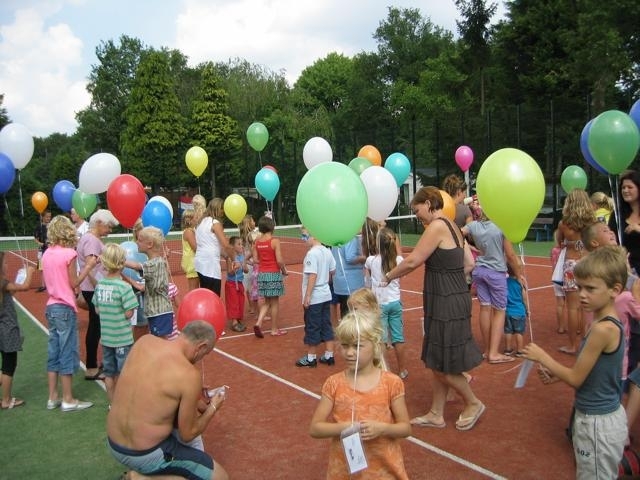 During high season we offer our guests several activities such as hurdle games, tinkering, disco-night, playback show, bingo, swimming competition and tennis- and snooker tournaments. 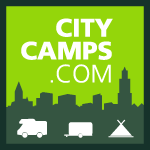 Citycamp Gaasper Camping Amsterdam, Citycamp Zeeburg (Amsterdam), Citycamp Uit en Thuis (Bergen op Zoom), Citycamp Delftse Hout (Delft), Citycamp Witven (Eindhoven), Citycamp De Twentse Es (Enschede) and Citycamp Heumens Bos (Nijmegen). 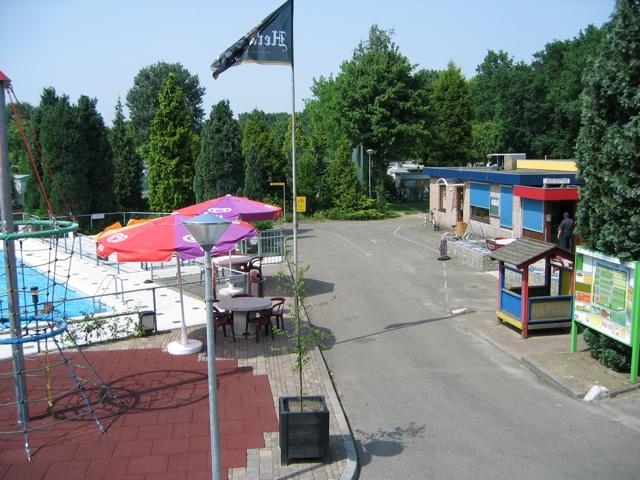 Amsterdam Bergen op Zoom, Breda, Delft, Eindhoven, Enschede and Nijmegen.